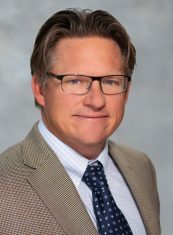 Mr. Naberhaus is a Shareholder in the Viera office and his practice consists mostly of estate planning, transfer tax planning, estate and trust administration and asset protection planning. 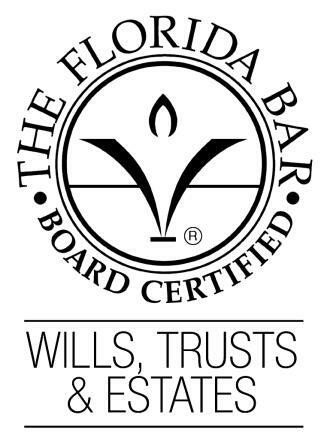 He is certified by the Florida Bar as an expert in the area of Wills, Trusts and Estates, and has extensive experience working with high net worth individuals. 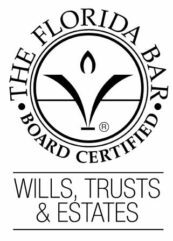 He also practices in the areas of business succession planning, charitable planning, guardianship and probate and trust litigation.